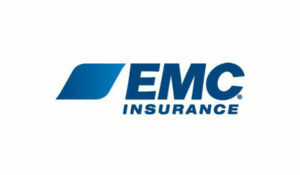 EMC Insurance Companies ranks among the top 60 insurance organizations in the United States and is one of the largest property and casualty companies in Iowa, based on net written premium. Founded in 1911, EMC Insurance Companies is financially solid, built on more than 100 years of serving policyholders and independent insurance agents. Today, EMC employs more than 2,300 employees in 20 locations across the country.